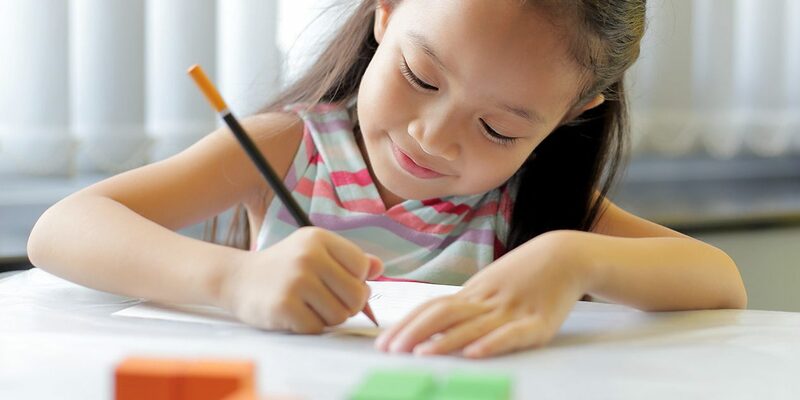 Catalyst Education’s expansion into the vocational education sector in Australia continues with the inclusion of Practical Outcomes, a high quality early childhood education provider. Catalyst Education is today a leading provider of certificate and diploma training in NSW, Queensland and Victoria.  Catalyst Education rebranded from Careers Training Group in May 2017. Careers Training Group Chief Executive Officer Neil Shilbury commented: “Caren, Kellie and the team have established Practical Outcomes as a high quality brand in the early childhood education sector and we’re delighted to welcome them into Careers Training Group as they position themselves for the next stage of their growth”. Practical Outcomes was established in Victoria in 2006 by Kellie Normington and Caren Watts and is a Registered Training Organisation specialising in early childhood education and hospitality delivering training in Victoria and Queensland. With a uniquely holistic approach to training Practical Outcomes is a highly respected vocational training provider. Anacacia Capital manages the Anacacia Partnership private equity funds and seeks to be Australia’s leading private equity firm that specialises in small-medium enterprises. Anacacia provide strategic insight and capital to outstanding management teams to help these businesses grow.